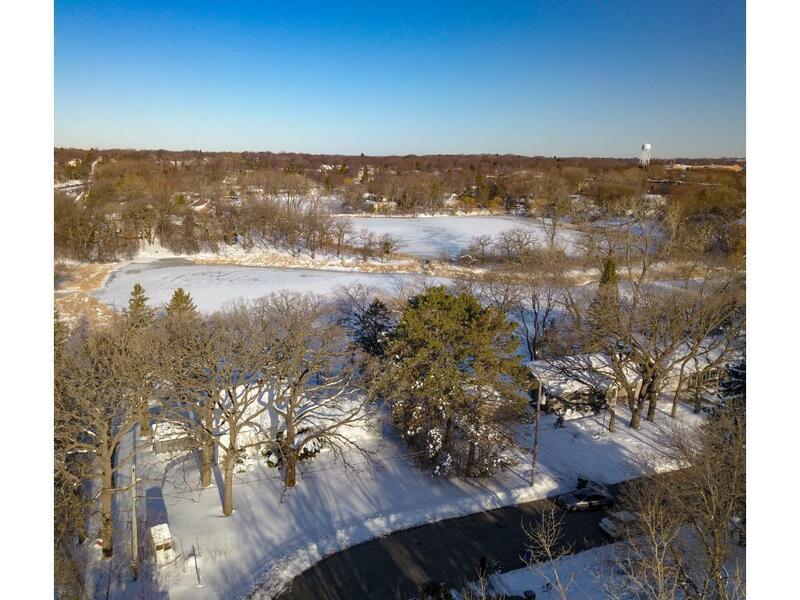 Incredible waterfront property in Edina! Conveniently located minutes from shopping, entertainment, and restuarants. Enjoy the MN weather near the water or on the nearby trails, This is the perfect lot to build your dream home!